Gladys Tamez: Work Magazine "agoraphobia"
Its an honor to be in such a high quality magazine as Work. Found in museums and the best newsstands it covers photography art and fashion in the most captivating manner. Kelly and Jessica did a fantastic job with the styling in the "agoraphobia" spread that features Gladys Tamez Millinery. The photography of Andrew Macpherson is extraordinary and Beck the model is exquisitely alluring and to me is the new Sophie Dahl. The way they used my new version of the Marlene hat is dark moody and sublime. 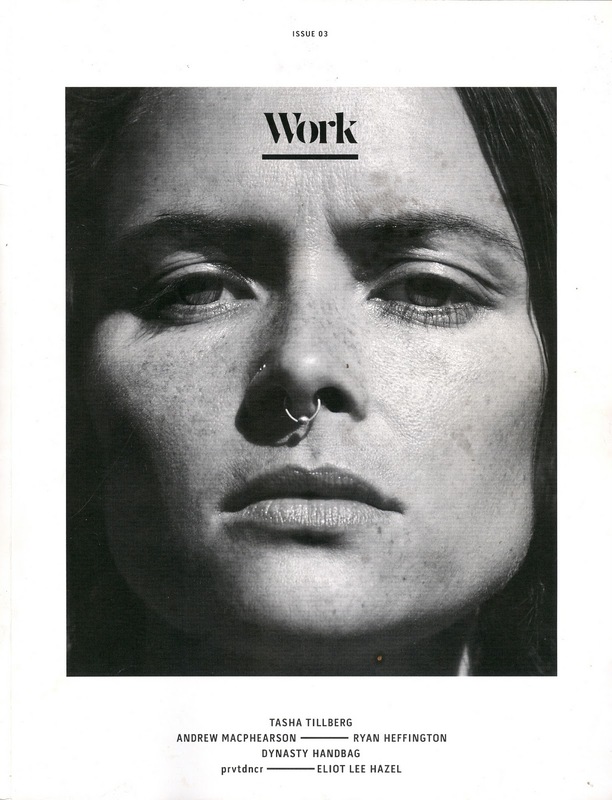 Work Magazine is avaiable at MOCA. Essence administrative support personnel may manage event responsibilities, plan and executes departmental and client-specific conferences, handle departure date, plus much more. Corporate Event Management Company Lahore use outdoors hospitality vendors, track outdoors services budgets, etc.